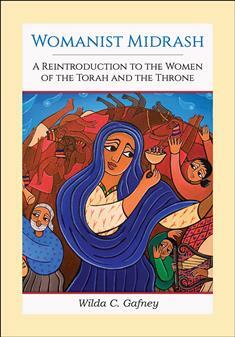 Womanist Midrash is an in- depth and creative exploration of the well- and lesser-known women of the Hebrew Scriptures. Using her own translations, Gafney offers a midrashic interpretation of the biblical text that is rooted in the African American preaching tradition to tell the stories of a variety of female characters, many of whom are often overlooked and nameless. Gafney employs a solid understanding of womanist and feminist approaches to biblical interpretation and the sociohistorical culture of the ancient Near East. This unique and imaginative work that is grounded in serious scholarship will expand conversations about feminist and womanist biblical interpretation.